We appreciate all the faithful sponsors and benefactors at Buyamba. It is a blessing to receive your offerings. God is doing a good work and continues to show His steadfast love through you and I for the orphans of Uganda. Thank you for sharing the blessing of helping these kids! There are a few ways you can get your donation or monthly sponsorship to us at Buyamba. The Buyamba Office is open Monday through Friday from 9:00 a.m. to 5:00 p.m. if at any time you would like to call the office to set up reoccurring donations with your credit card, or make a one time donation. If you would like to physically send your credit card information you can send it to our office. Please include a specified donation and amount. You can also make a donation online by going to our donation page. You can set up online banking through your personal bank. Just set up at your own bank branch and give them the amount you would like to donate every month to Buyamba Uganda. Instead of making your donations by credit card: VISA, MC, AMEX, DISCOVER or PAYPAL, all you need to do is to login to your bank website and set up an electronic recurring check to be paid directly from your bank. This is easy. All you need to do is to set up a payee. They will need the payee name address and account number. Click the box (or tab) for Recurring, select the day of the month that would be best for you and DONE. Every month on that day the bank will send us a check for the amount you indicated. The 3-6% that Buyamba will save on processing fees from Paypal (the highest), and all other credit cards will then be rerouted to God Cares School to meet the needs of the children you sponsor. Should you decide to switch from paying through your credit card to paying through your bank, please let us know so that we can stop the recurring credit card charges. AmazonSmile is a simple and automatic way for you to support Buyamba Uganda every time you shop, at no cost to you. When you shop at smile.amazon.com, you’ll find the exact same low prices, vast selection and convenient shopping experience as Amazon.com, with the added bonus that Amazon will donate a portion of the purchase price to Buyamba. You may be able to double your donation to Buyamba. Many employers sponsor matching gift programs to match charitable contributions made by their employees. Gifts from retirees and spouses may also qualify for a match. To find out if your company has a matching gift program, click the button below. One thing that you may not know is that Buyamba is now set up to take your stocks or mutual funds. Gifts of appreciated securities, such as stocks and mutual funds, are excellent ways to support Buyamba. Such gifts are simple and may provide a greater tax benefit than an equivalent gift in cash. 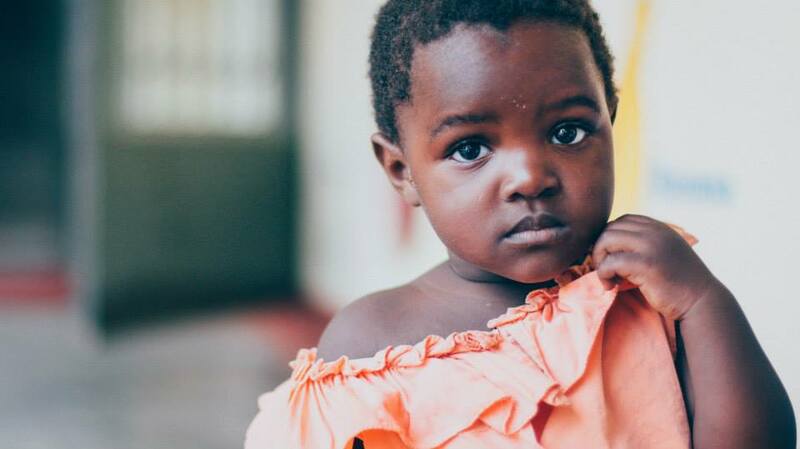 Get the full value of your appreciated assets and donate now as we join together to achieve our mission to offer love, hope and a future to the children of Uganda through education and discipleship…one child at a time!